Clean, lightly floral aroma of spring flowers, hint of warm spice, and sweet aftertaste. A very approachable green oolong, Four Seasons comes from Miaoli County, Taiwan. 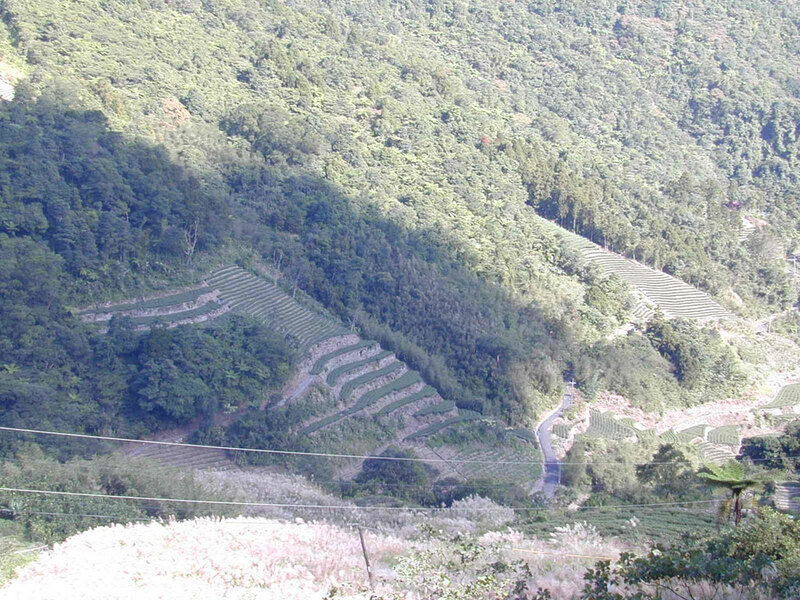 Four Seasons oolong is produced from a relatively new varietal plant, and is very lightly oxidized. The fresh flavors and tightly rolled leaf make an easy to drink, long-lasting oolong. In the production of this type of oolong, the leaves are plucked and then withered in the sun for a few hours to reduce moisture. When suitable leaf suppleness is achieved, traditional rolling techniques (wrapping the leaves in cloth and binding it tightly into ball shape) are applied in conjunction with light roasting. Successive and short re-rolling and re-roastings are done to achieve the optimum shape and flavor. A final roast is given to complete the processing. 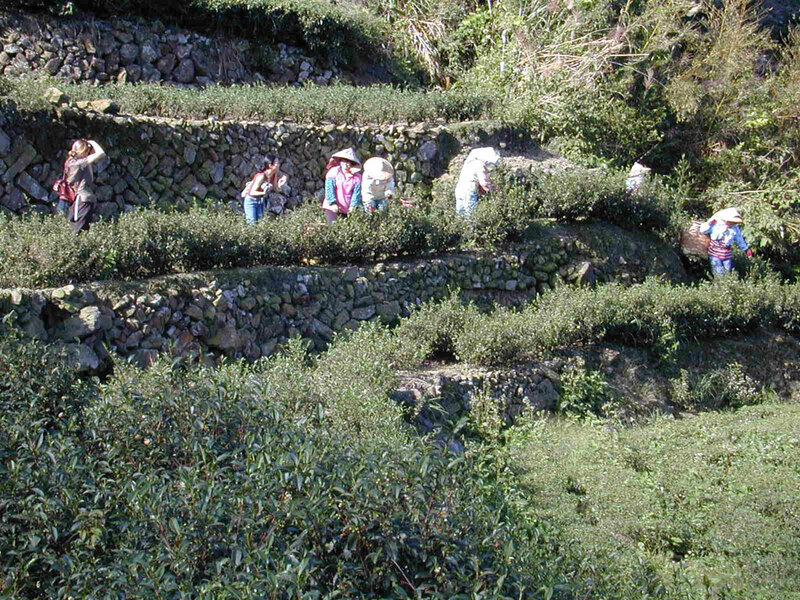 Teas in the oolong family possess flavors that are much different than those of other tea categories. Depending on the processing technique adopted, their flavor varies from mild and floral to strong and toasty. Their color spectrum also ranges from light green to dark red. Four Seasons Oolong is on the green, and floral end of the spectrum.